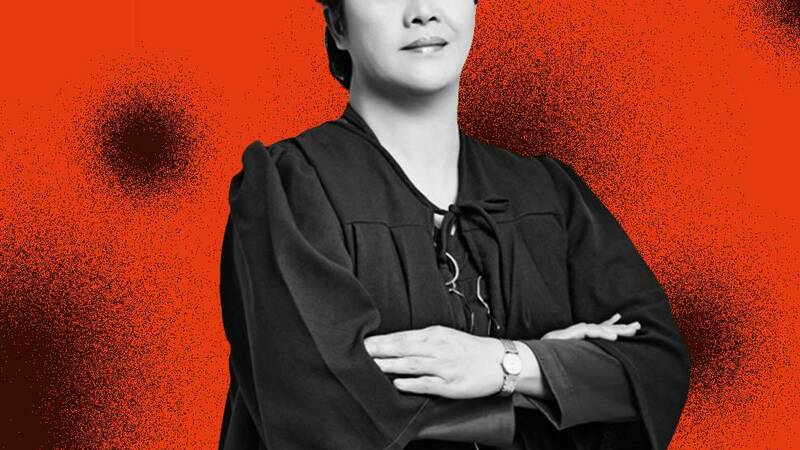 Let’s get one thing straight: televised debates are not definitive judges of a candidate’s capacity to hold elective office. They can be too "showbiz," often glamorizing personality politics. The platform demands grandstanding from candidates, resulting in snappy one-liners that may not have proper context. And all just so candidates can make the most out of their 15 minutes of (expensive) airtime. But in the age of “woke” culture, televised debates may have found an audience that pays attention and that actually cares about real-world issues. 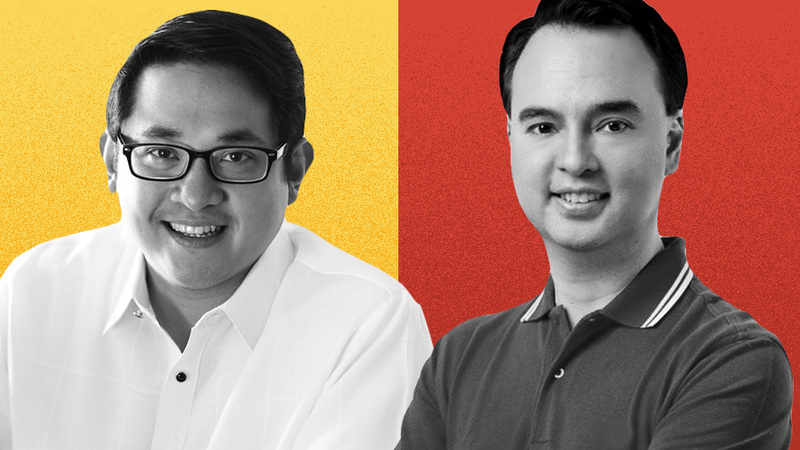 What Filipinos tweeted about during the two-hour Debate 2019: The GMA Senatorial Face-Off on Channel 7 last February 9 is one strong proof. 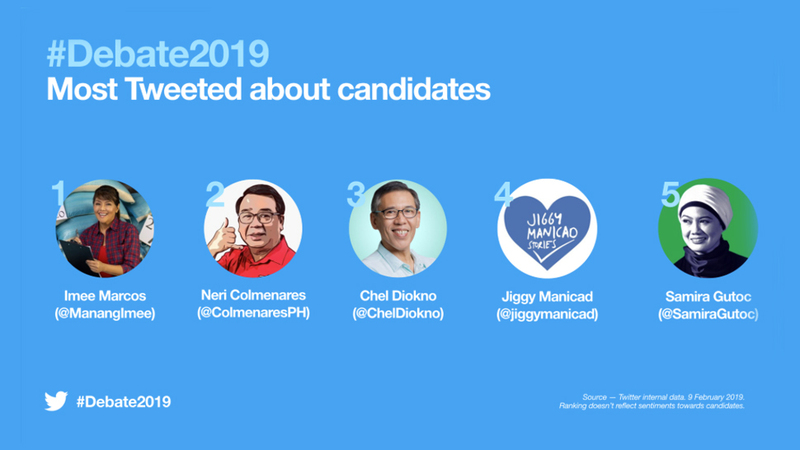 According to Twitter Philippines, the following tweets with the program’s official hashtag, #Debate2019, received the most engagement or the most likes and retweets combined. As also seen in the infographic included on this page, Ilocos Norte Gov. 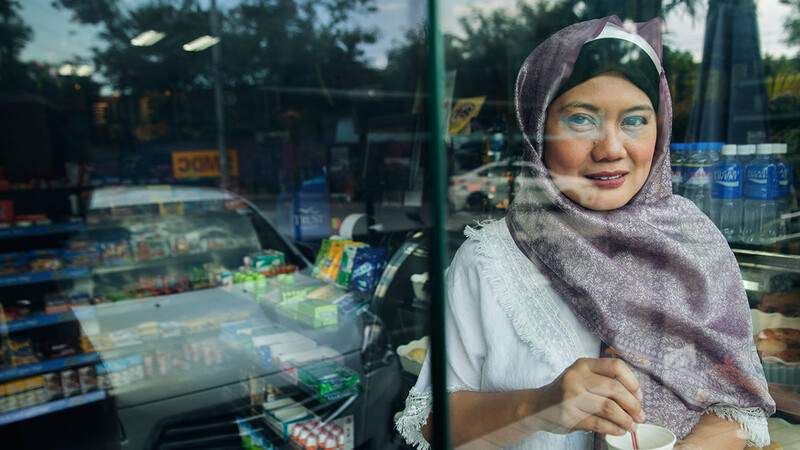 Imee Marcos emerged as the most mentioned candidate during the debate on Twitter. But seeing the top tweet about the program, it looks it wasn't for a good reason. 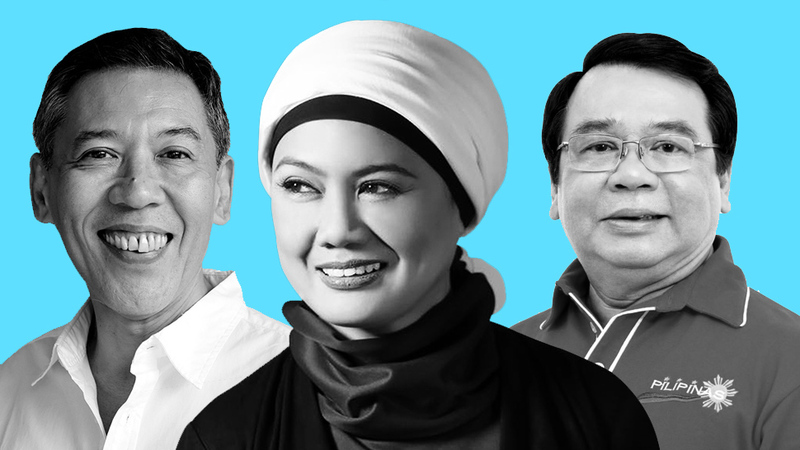 The top five most mentioned candidates on the platform also included former Bayan Muna Rep. Neri Colmenares, human rights lawyer Chel Diokno, former broadcast journalist Jiggy Manicad, and Muslim rights activist Samira Gutoc. Twenty-one candidates were present during the two-hour program: Magdalo Rep. Gary Alejano, former Interior secretary Raffy Alunan, Ernesto Arellano, Melchor Chavez, Leody De Guzman, former PNP chief Ronald Dela Rosa, Senator JV Ejercito, Agnes Escudero, Larry Gadon, election lawyer Romulo Macalintal, Maguindanao Rep. Dong Mangudadatu, Willie Ong, former TESDA deputy director general Diosdado Padilla, Senator Koko Pimentel, former Rep. Erin Tanada, and former MMDA chairman Francis Tolentino. The TV station invited the 40 most popular candidates of the upcoming May 13-polls based on a non-commissioned survey, but only the aforementioned names showed up. 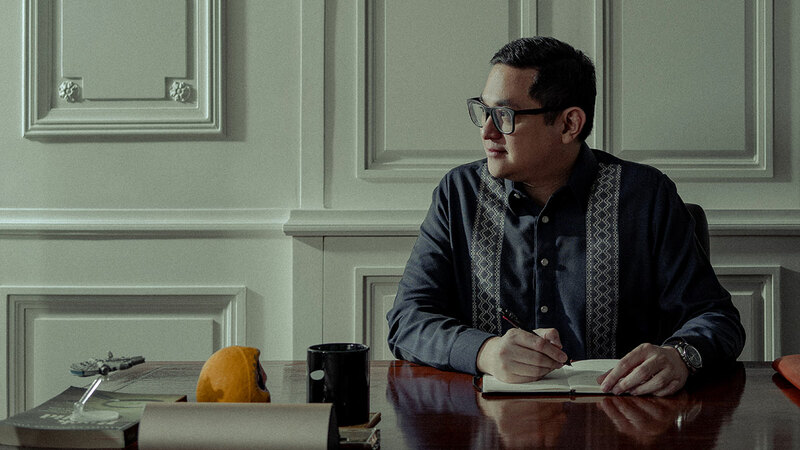 According to the show’s moderators, Freddie Aguilar, Toti Casino, Bong Go, former senators Pia Cayetano, Jinggoy Estrada, Lito Lapid, Mar Roxas and Bong Revilla and reelectionists Grace Poe, Cynthia Villar and Sonny Angara turned down the invite. Meanwhile, Senator Bam Aquino and former legislators Serge Osmena and Juan Ponce Enrile confirmed their attendance but couldn’t make it.